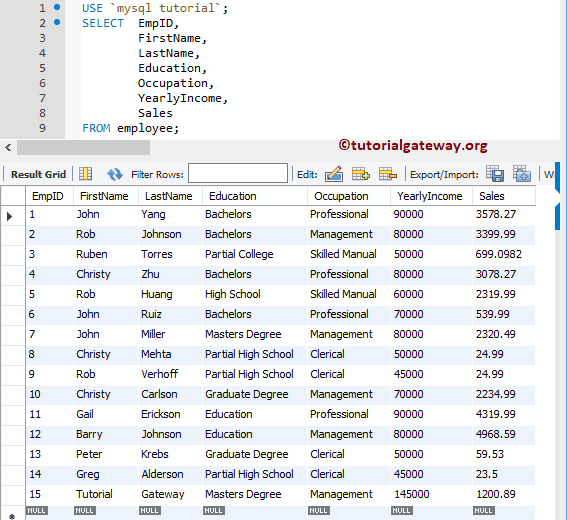 The MySQL Instr string is one of the String Function, which will return the position of the first occurrence of a specified sub string from a given string. 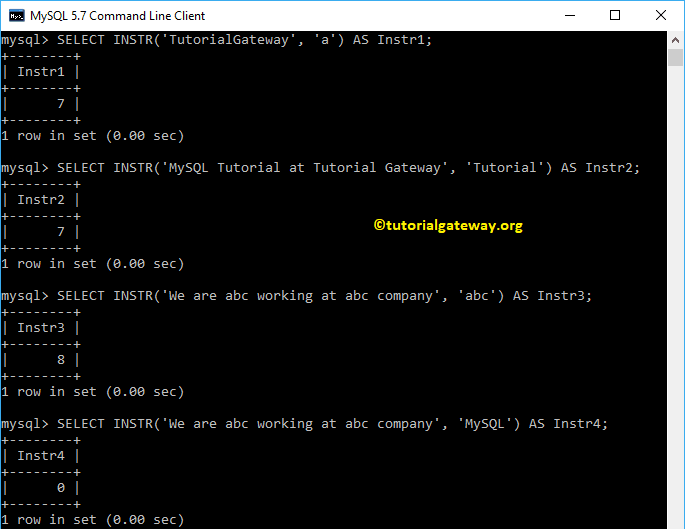 In this article we will show you, How to write instr in MySQL with example. The basic syntax of the Instr in MySQL is as shown below. String: A valid string or expression in which you want to look. Sub_String: String that you are looking for. The Instr function in MySQL will return the index position of the first occurrence of a Sub_String in a String. If then Sub_String is not found then it will return 0 as output.. 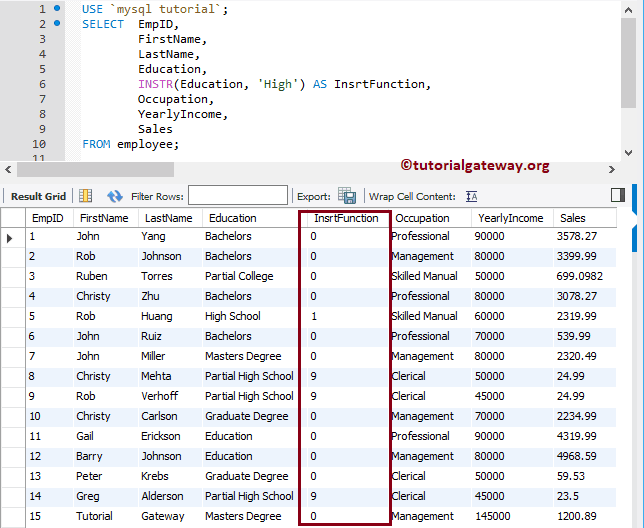 The following query will show multiple ways to use this string Instr function using different string values. In the last statement, we are looking for a sub string that does not exists.